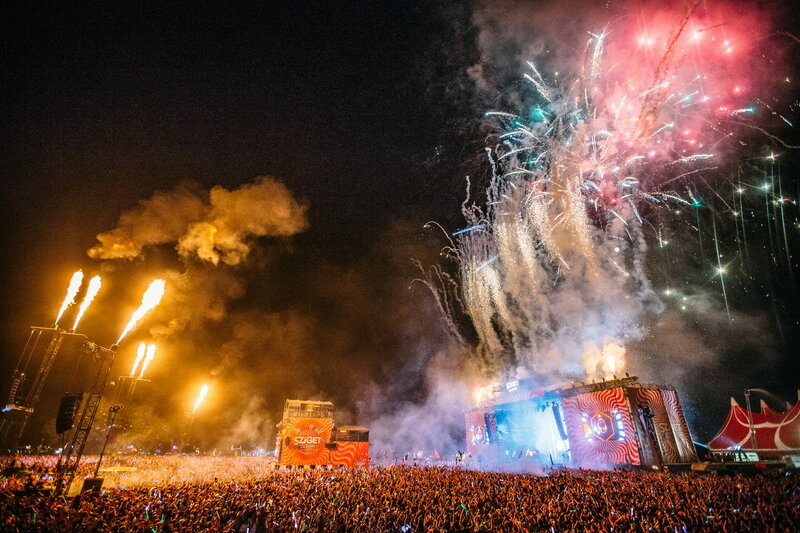 There are only a handful of festivals as big as Sziget Festival. Taking over a whole island in the heart of Budapest every summer the festival welcomes almost half a million visitors every year to its gates. 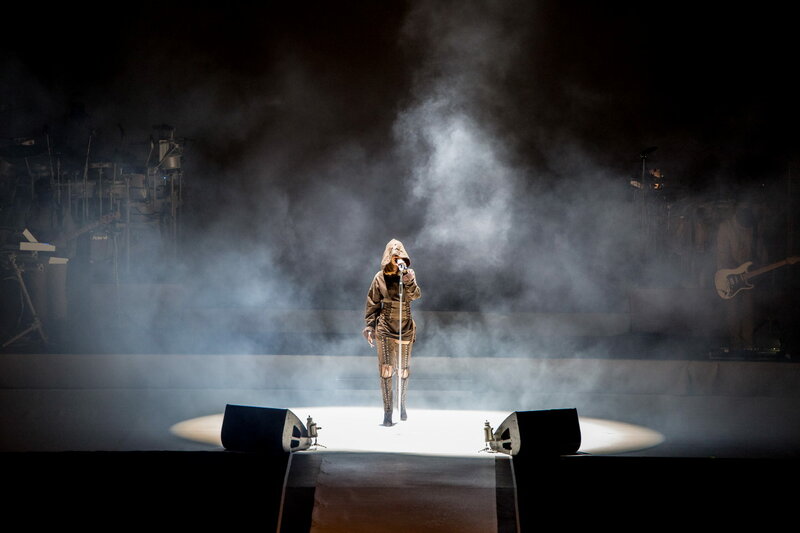 And with over 1,000 performances taking place throughout the week-long festival, there is something for everyone. Where to start? Last year saw Kasabian, Macklemore and Ryan Lewis, Major Lazer, P!NK, Flume, Alt-J, PJ Harvey, Biffy Clyro, Two Door Cinema Club, Birdy, Charlie XCX and hundreds more, and previous editions have seen the likes of Rihanna, Muse, Bastille, David Guetta, Amy Winehouse, The Prodigy, The National and countless other bands grace its stages. 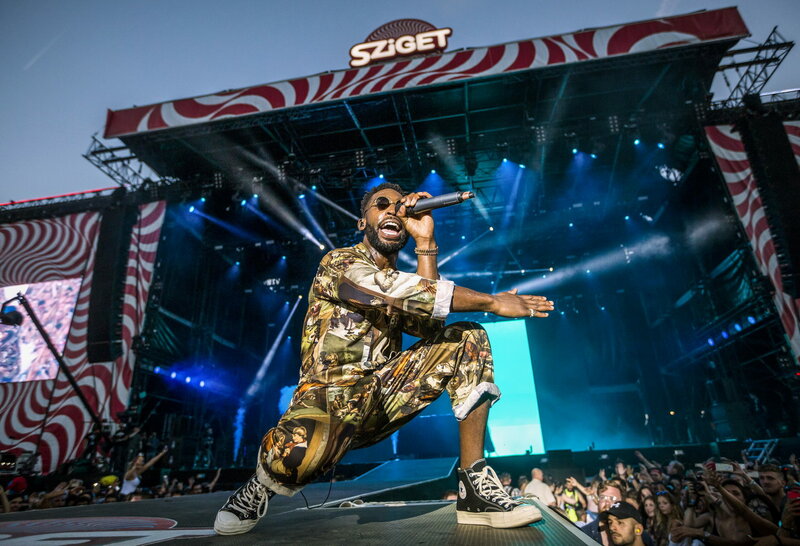 Music isn’t the only thing happening around Sziget, with installations, performances, yoga classes and daily activities at the main stage the festival is a treasure trove of activities, so make sure you head out and explore to your heart’s content. A stone’s throw away there is also the incredible city of Budapest, where you can head out and unwind at the city’s famous baths, visit the incredible markets or just go and explore what the ancient city has to offer. 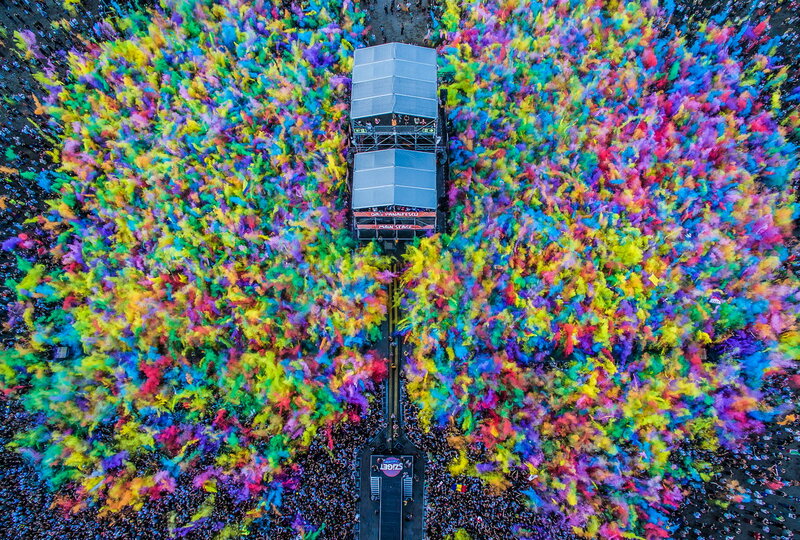 Sziget has been around in one form or another since 1993, where it began as a humble student festival in Central Budapest. The festival has now hugely expanded, with over 10 times the amount of visitors last year than 20 years ago. Tickets for the massive seven-day extravaganza are currently on sale at €299 + fees (usually €325). For more info, a full lineup and ticket packages visit the Sziget website.